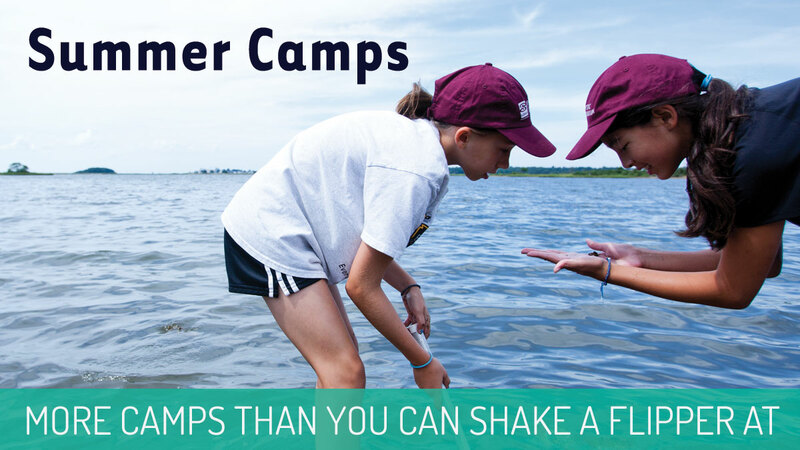 Offered June through August, our camps offer hands-on activities, up-close animal encounters, field trips and other fun and educational experiences for children ages 3 to 16. For younger children, the Aquarium offers day camps, while older kids have the opportunity to participate in overnight programs. Purchase Tickets Mon 7/15/19 9:00AM - Water is Life: Think Blue! Mon 7/29/19 9:00AM - Water is Life: Think Blue!